6 Bed Luxury Villa - Property for sale. 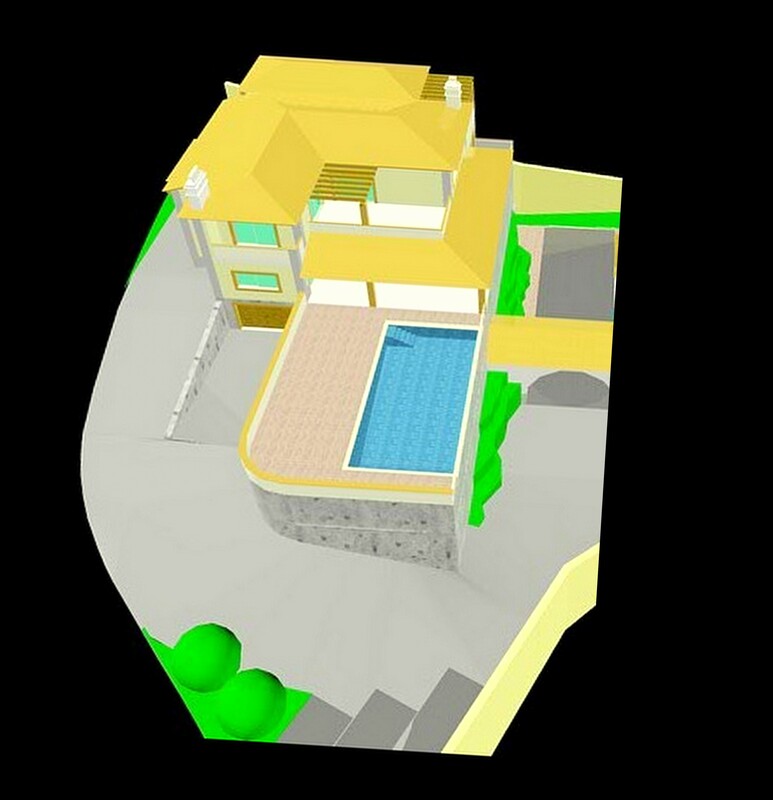 Full Description: A luxury villa, spacious and with stunning panoramic views, to be delivered fully finished (turnkey). At this stage, all the materials, finishes and equipment may be chosen, within a defined budget. A comfortable property where all the rooms are en suite and distributed on the ground floor and first floor. Surrounded by terraces and pergolas, for a better use of the view, natural light and pool area. It has an excellent location in a cul de sac, and there are other properties of the same quality in the area. This listing has been viewed 497 times.